Current selected tag: 'facial expressions drawing'. Clear. All sizes | The Emotion Wheel: reference tool for drawing emotions on faces | Flickr - Photo Sharing! 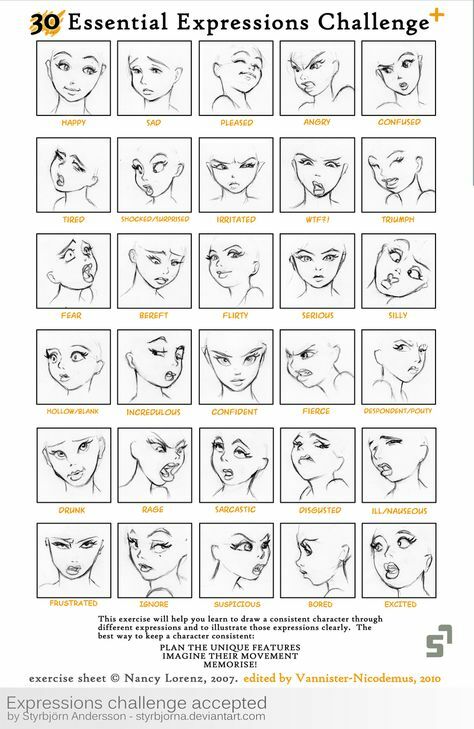 Mix facial expressions to get new and more natural and interesting ones in your face drawings!